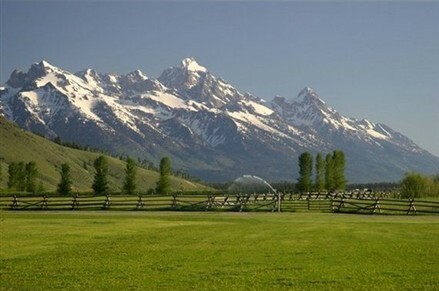 Casino and resort developer Richard Fields is asking $175 million for his 1,750-acre ranch in Jackson Hole, Wyo. 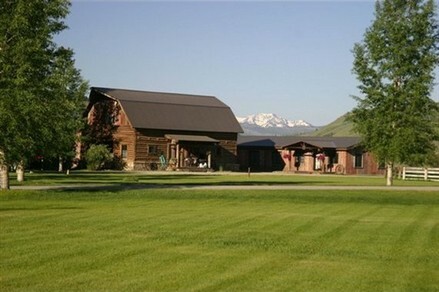 The asking price is believed to be the highest for a ranch in the U.S. 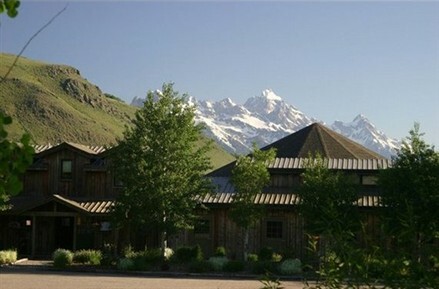 The ranch, called Jackson Land and Cattle, is a valley property with 35 buildable sites. 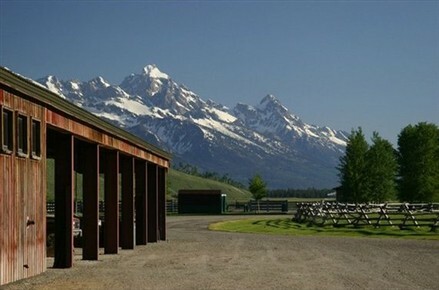 It's made up of a 450-acre equestrian center bought around 2004, with 52 stalls and an indoor riding arena, plus a 1,300-acre ranch bought around 2006 that belonged to the late Wyoming Gov. Clifford Hansen and his family. 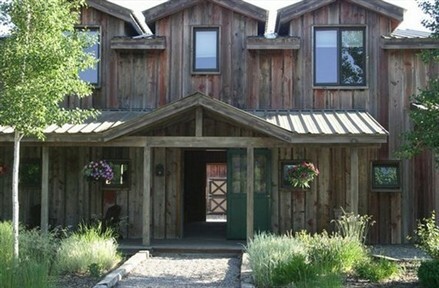 There's a main house and guest house. The hope is that the buyer will be conservation-minded, said listing broker John Pierce of Hall & Hall. Mr. Fields is chief executive of Coastal Development, whose projects include the Seminole Hard Rock Casino and Hotel and, through an affiliate, the Suffolk Downs racetrack in Boston. Mr. Fields says he and his family are selling because they don't get to spend much time there anymore. 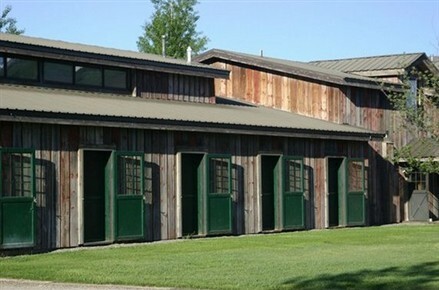 Mr. Fields is also asking nearly $10 million for his vacation home on 44 acres in Jackson. Mercedes Huff of Sotheby's International Realty has that listing.